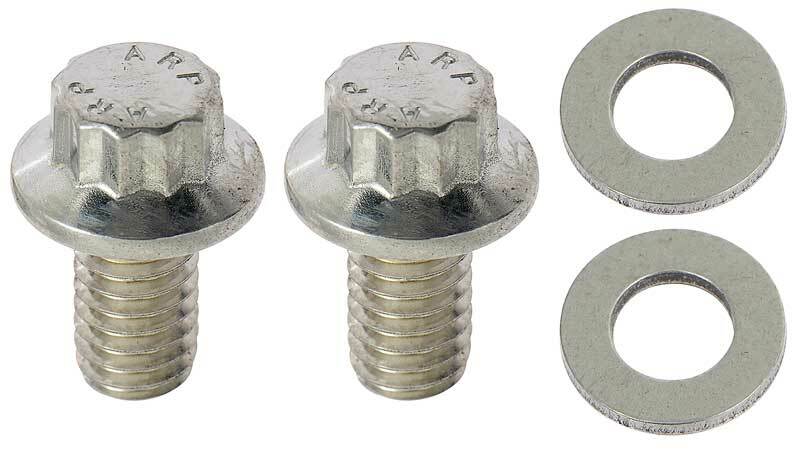 These bolts are 12 point head style. 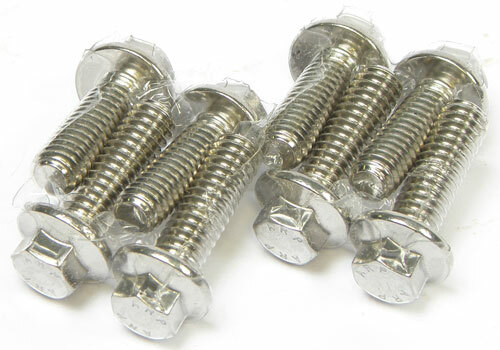 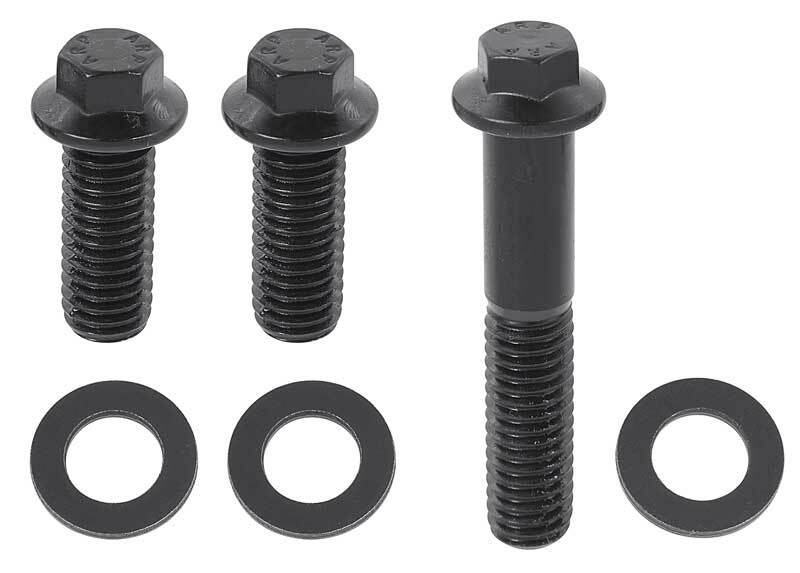 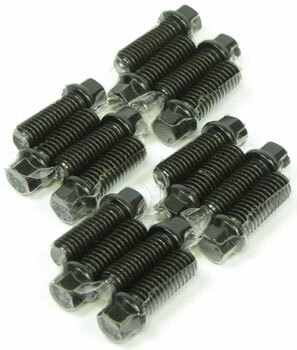 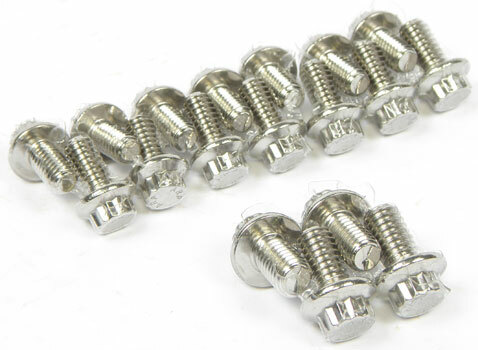 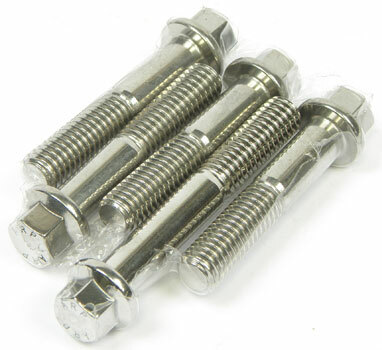 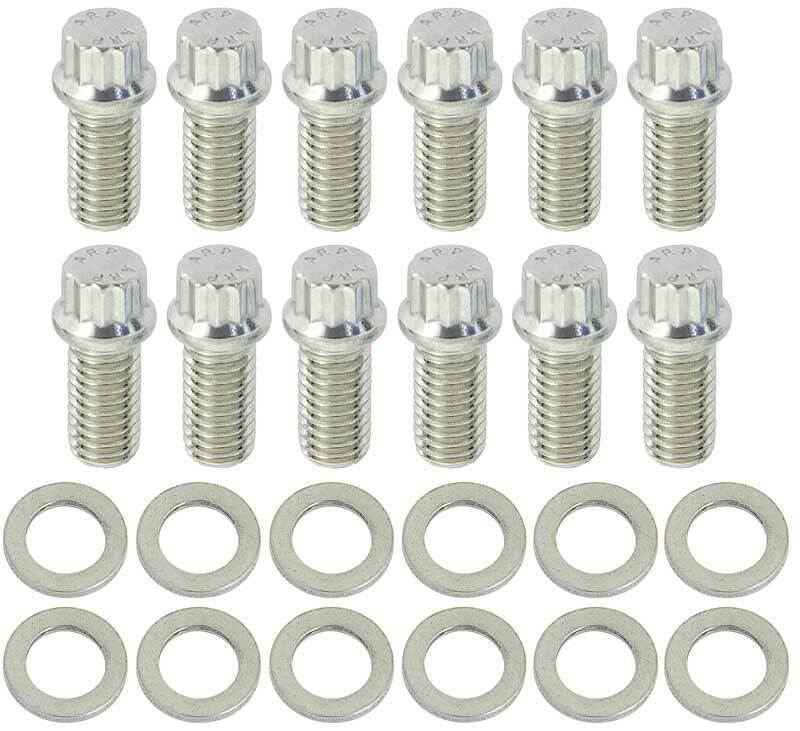 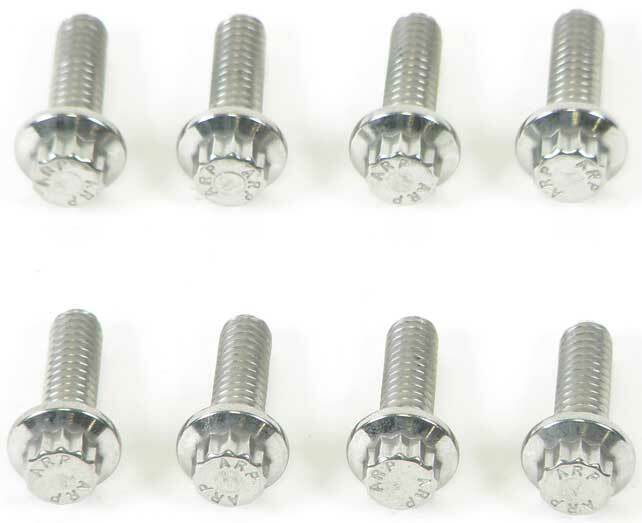 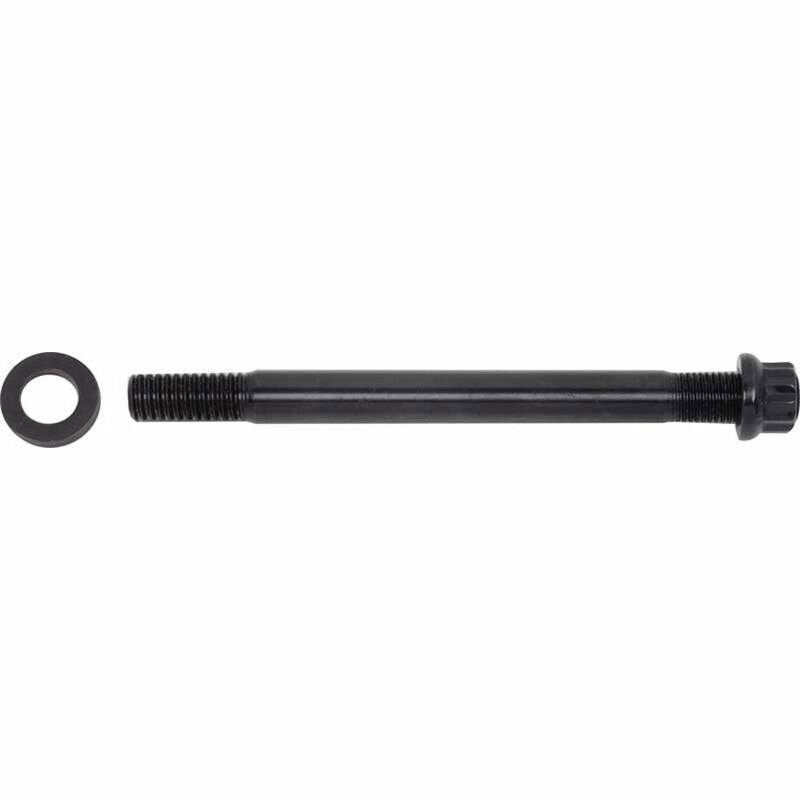 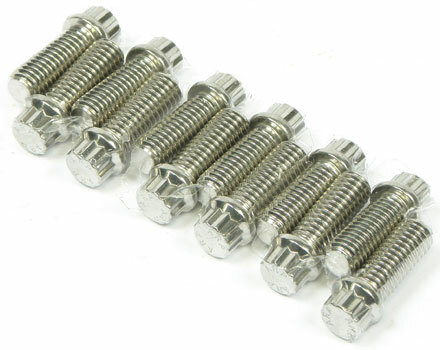 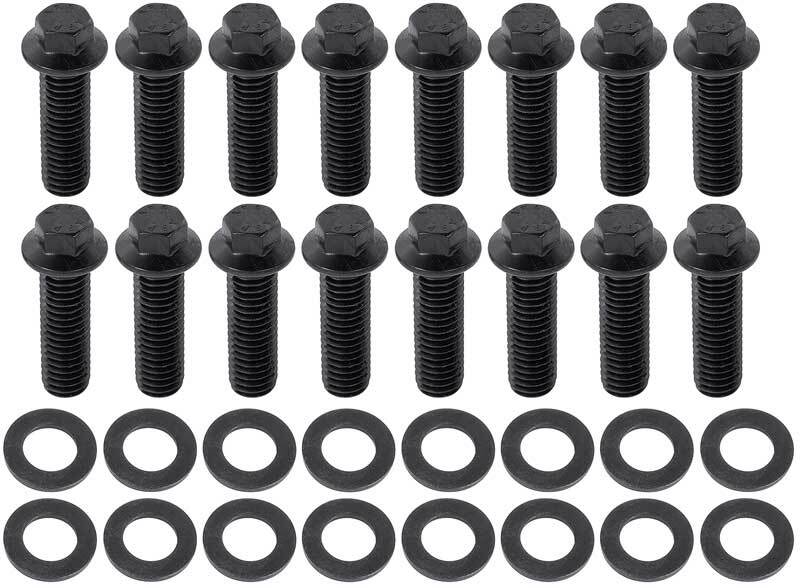 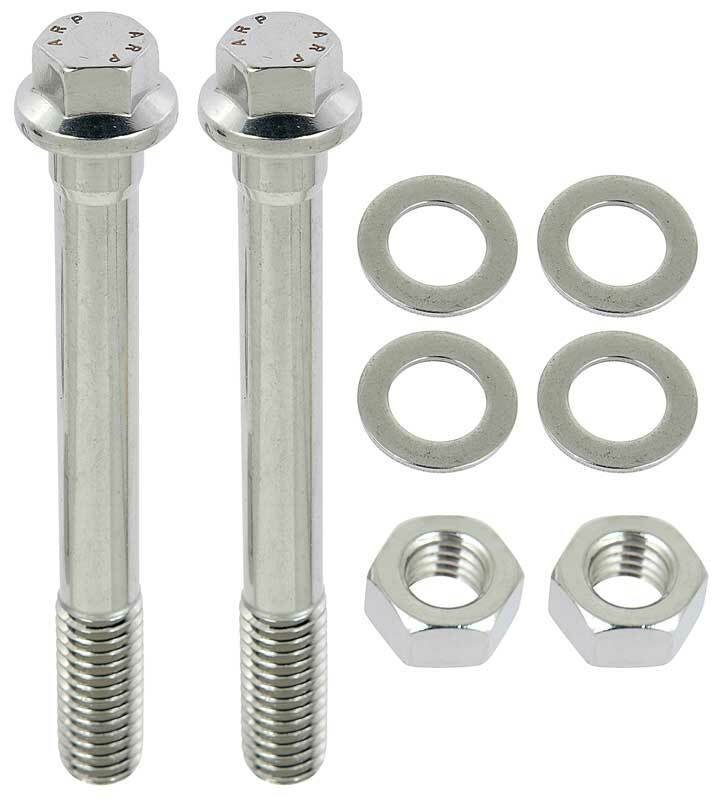 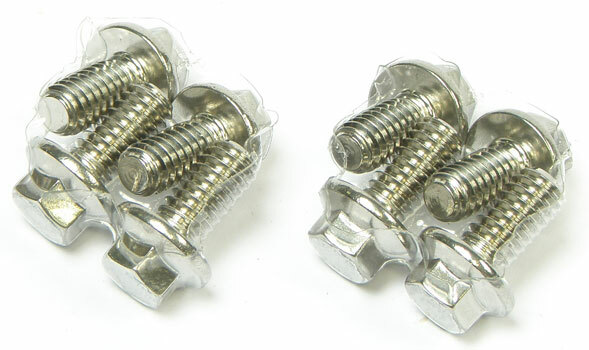 Extremely high quality replacement bolts. 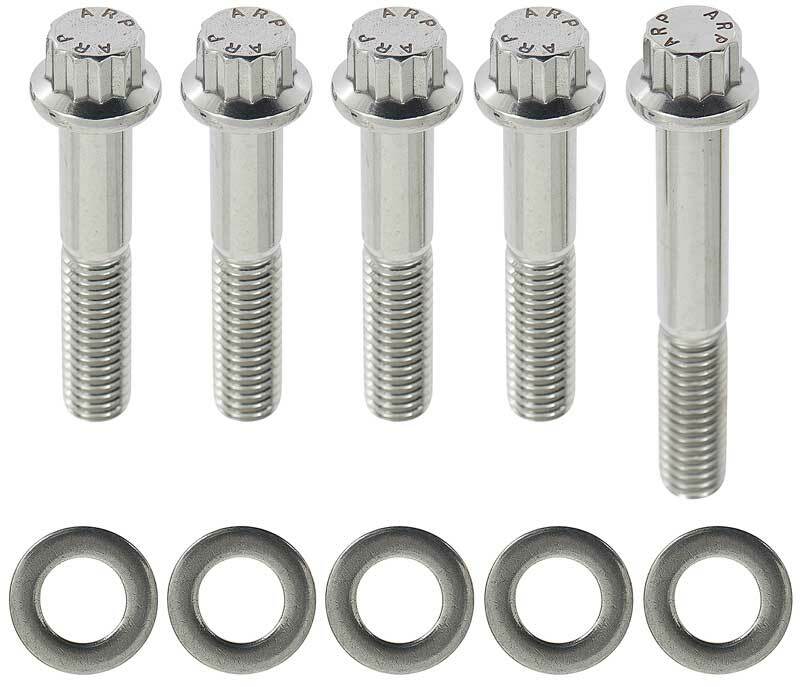 Includes a complete set. 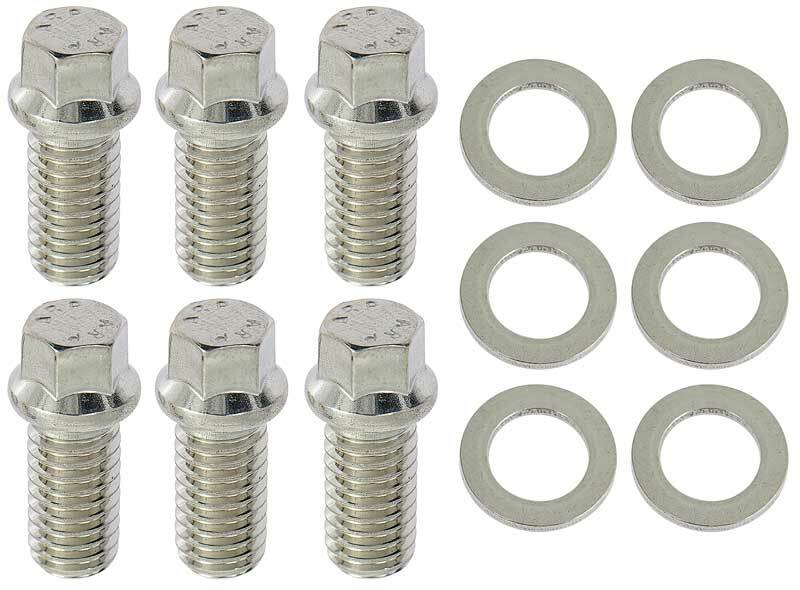 Will fit small block and big block applications. 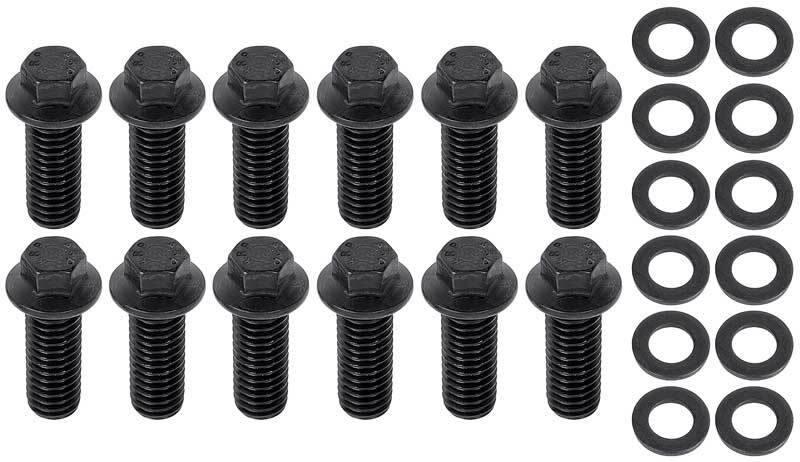 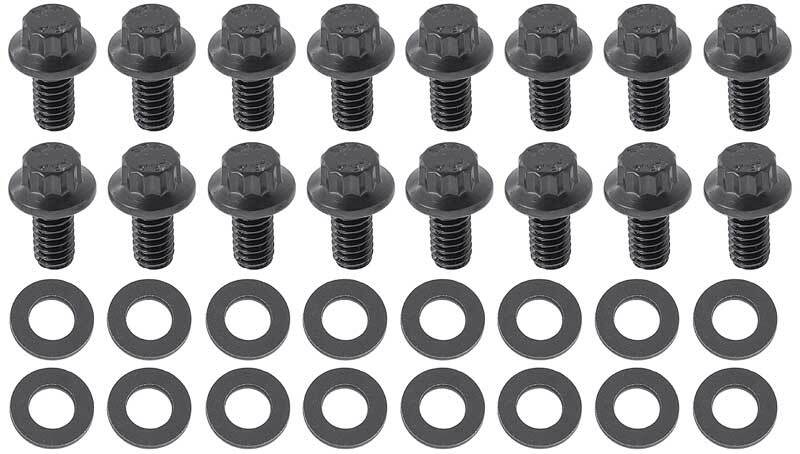 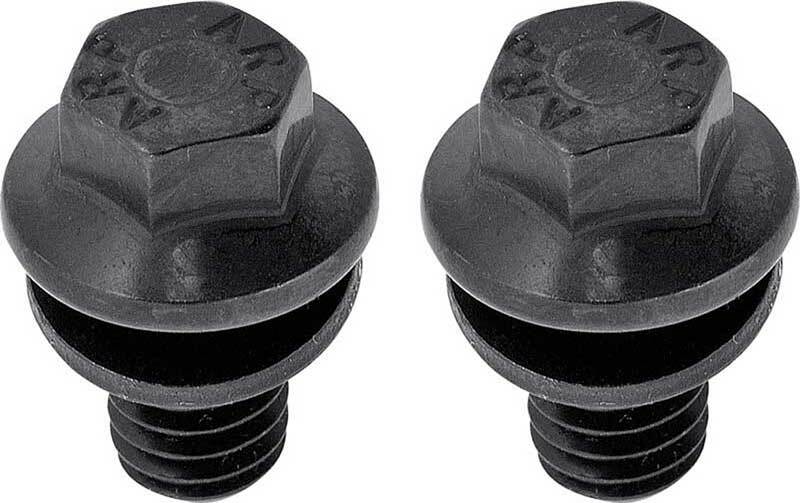 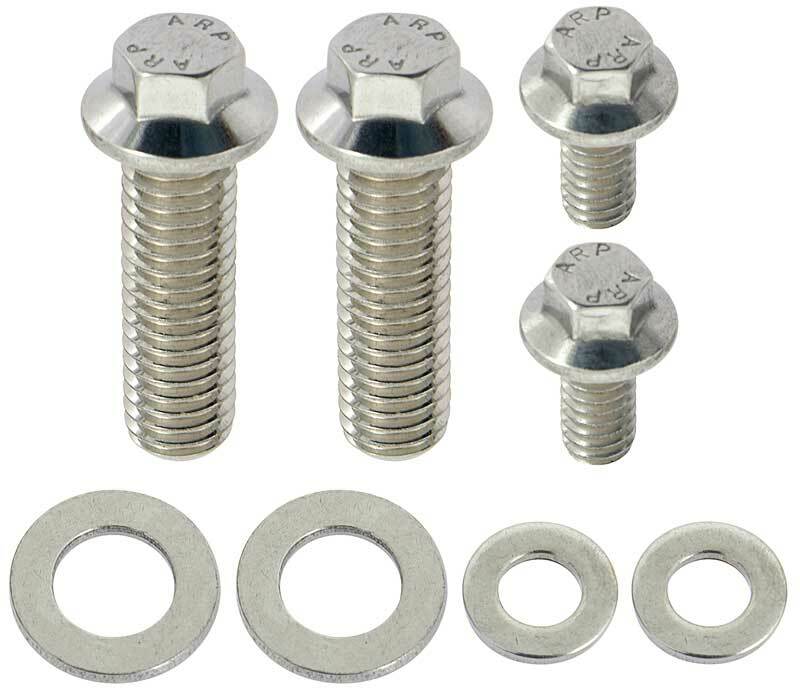 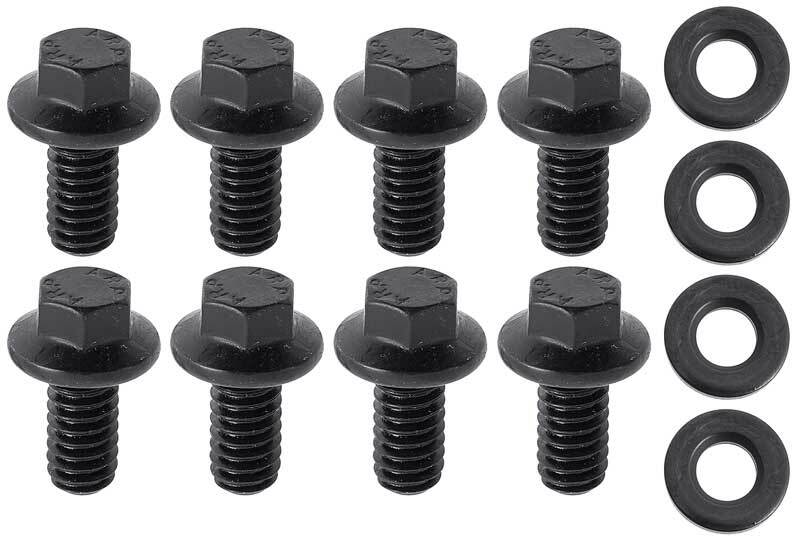 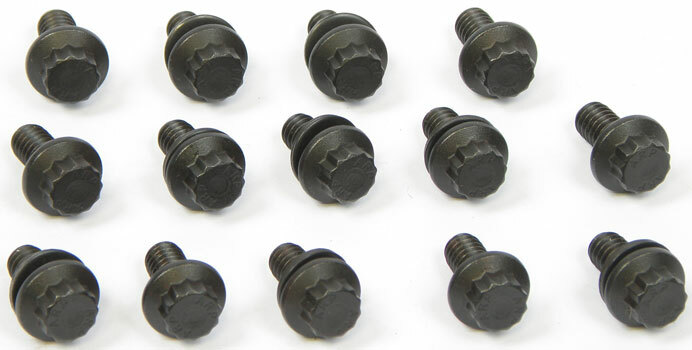 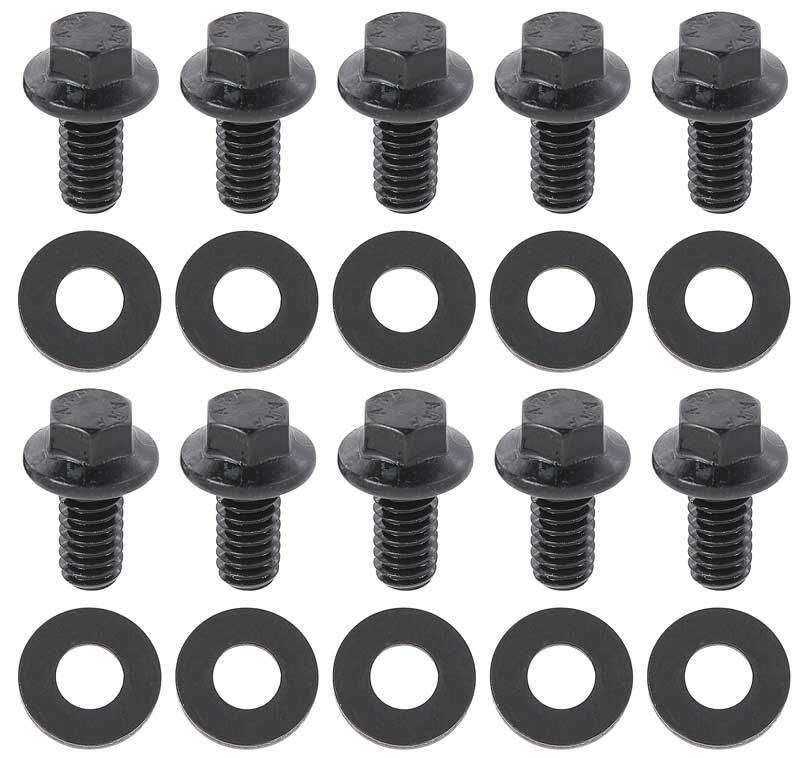 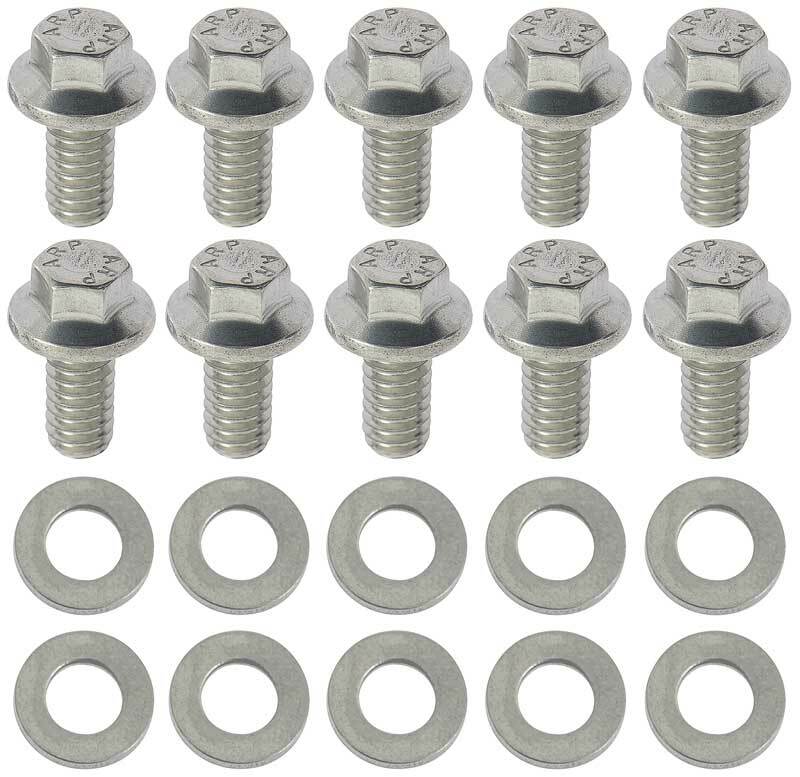 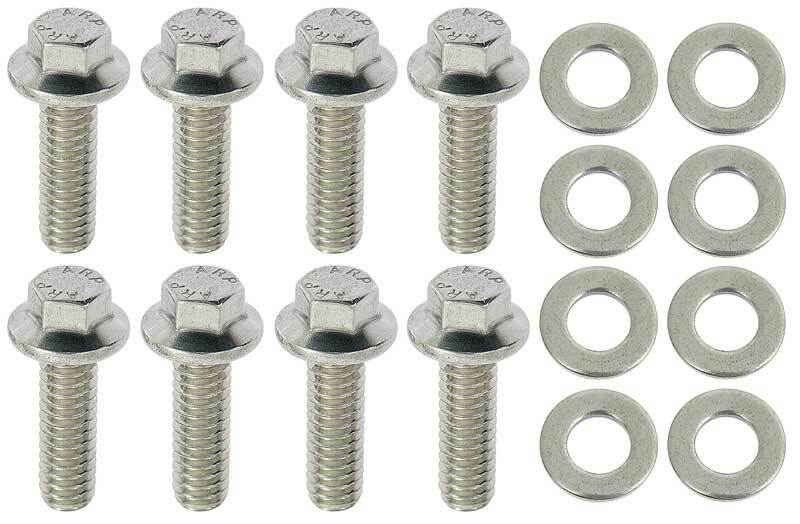 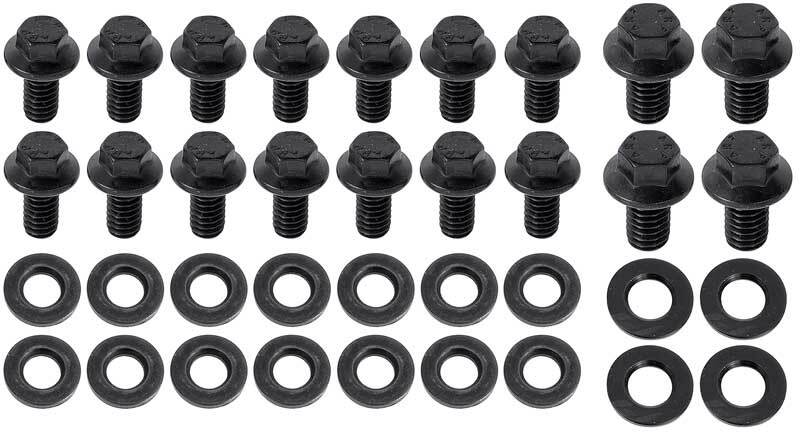 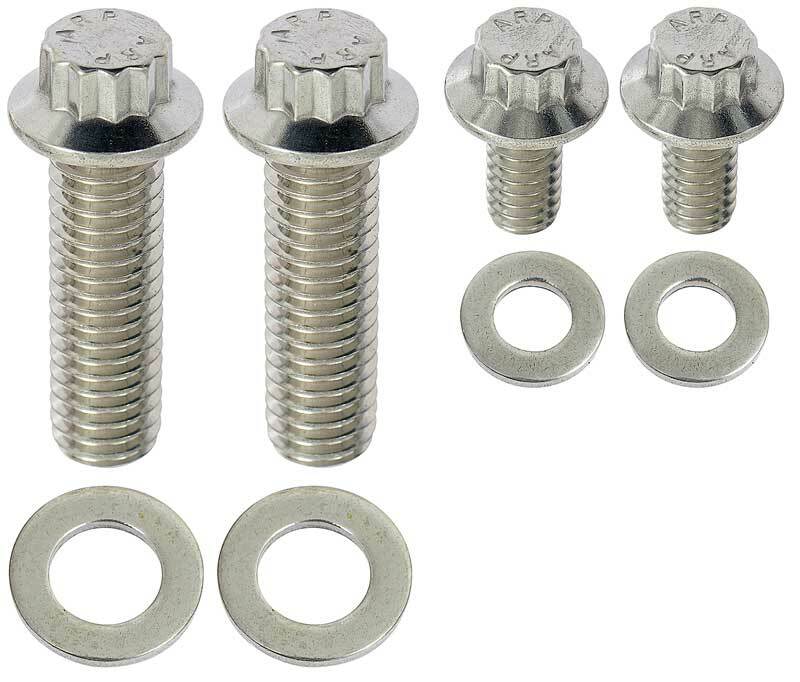 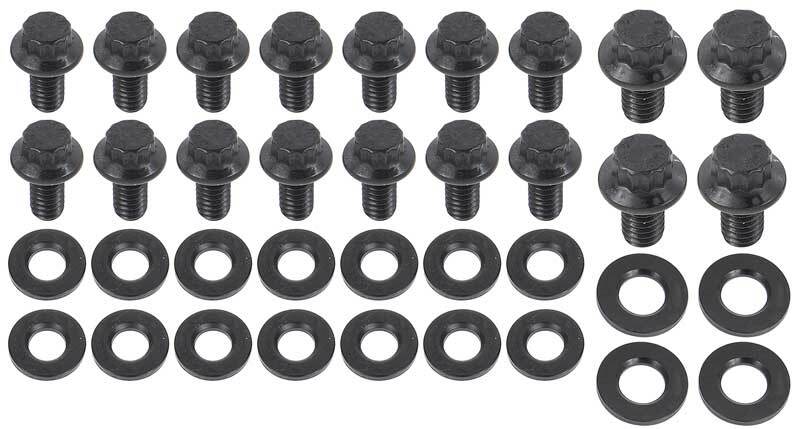 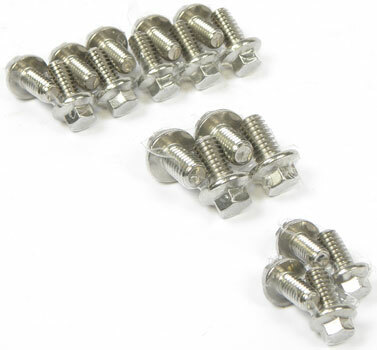 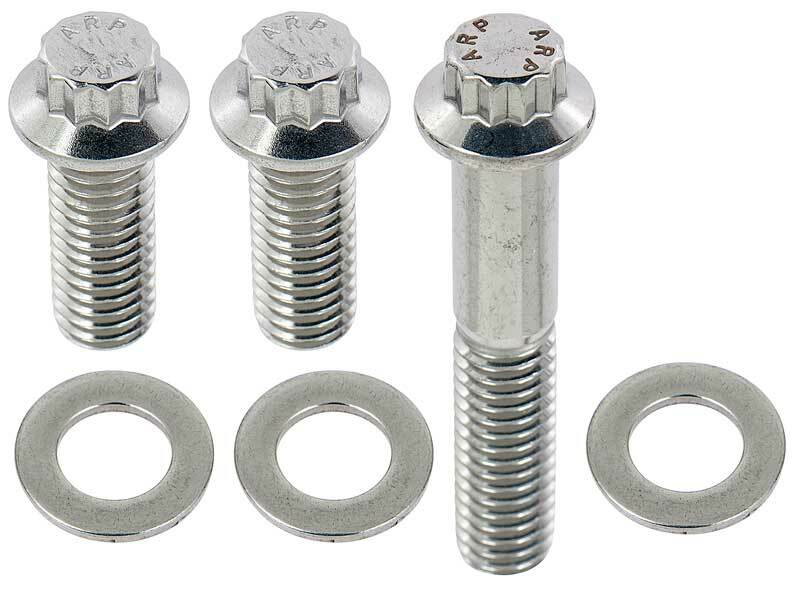 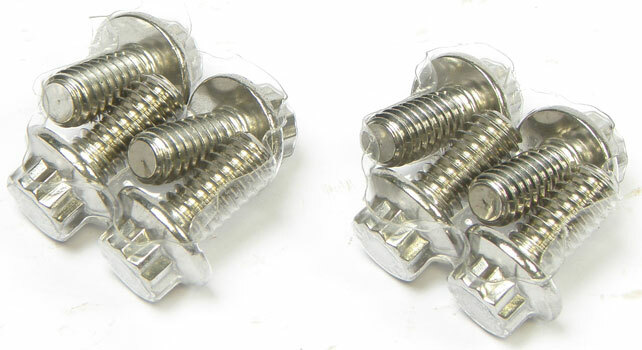 These bolts are hex head style. 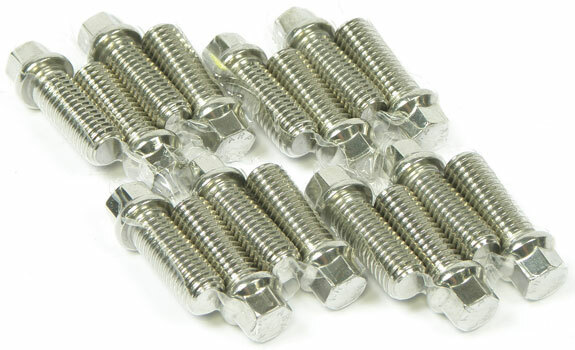 Extremely high quality replacement bolts. 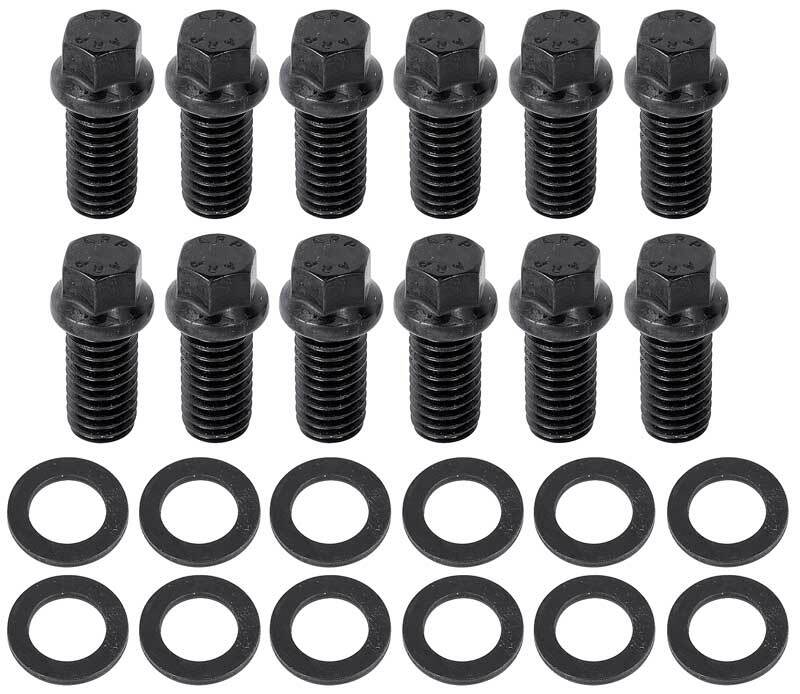 Includes a complete set. 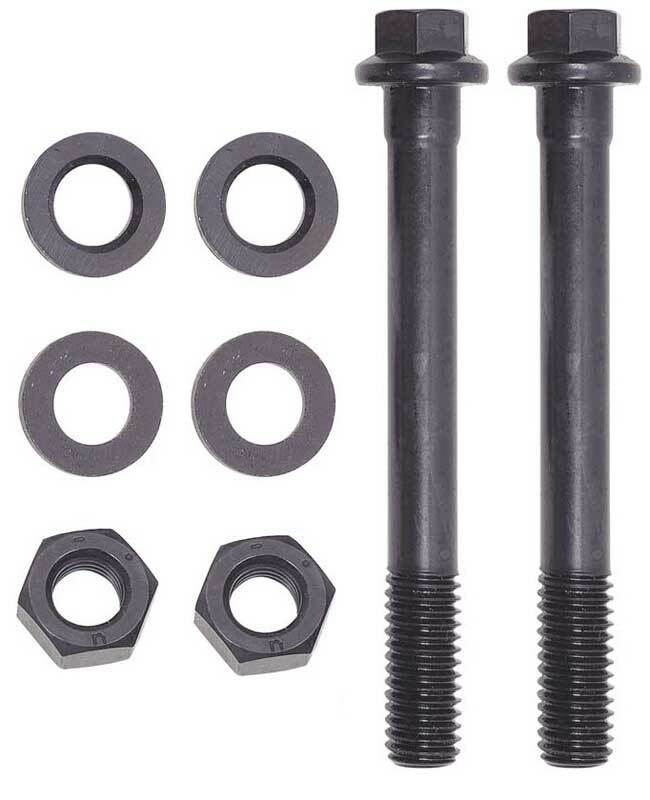 Will fit small block and big block applications.